Project Forum Henriettenplatz is a(n) Session. 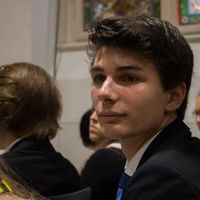 EYP Sessions gather young people to discuss current European political topics. To find out more about such events or the European Youth Parliament in general, please visit About us. 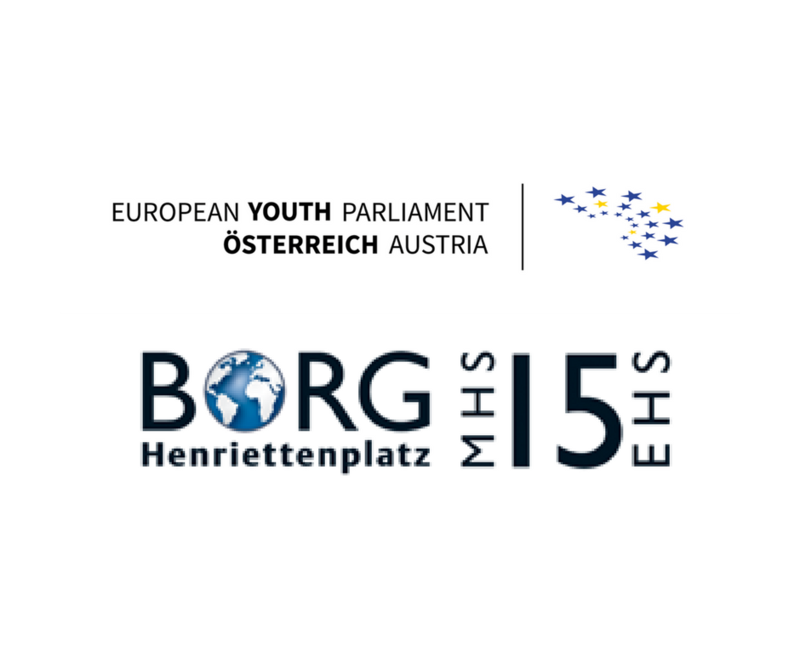 The European Youth Parliament Austria will be supporting the BRG/ORG Henriettenplatz in their Erasmus+ project “My EU-ID”, which the school is carrying out with partner schools in Germany, France, and Norway. 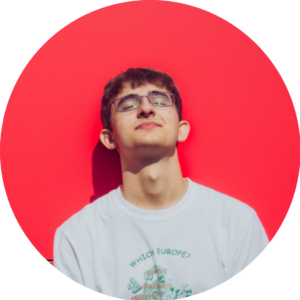 The project, which has students discussing their cultural identities, will be completed this spring, 2017/18’s thematic focus being Europe’s future. As central part of the project, EYP Austria will organise a parliamentary simulation lasting from April 16 to 18, which will parallel a classic EYP Session although the framework and length are new in Austria. 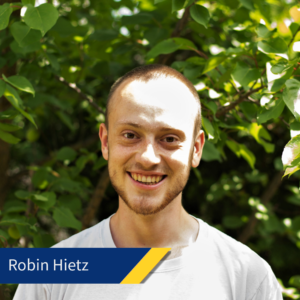 For further information please consult the Head-Organisers listed below, the responsible Member of the Board (Robin Hietz) or the BRG/ORG Henriettenplatz. Find additional information on the project-website issued by the school here.